Hello Friends, thank you for dropping by again. I hope you are well. 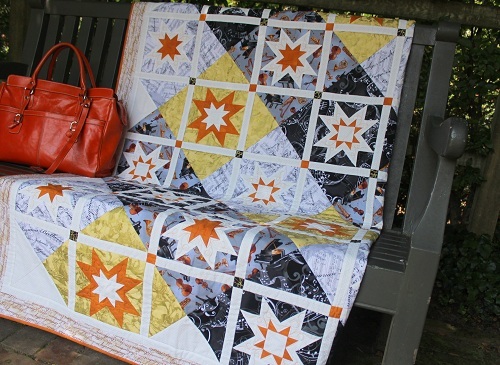 I thought I would devote today’s post on my Sawtooth Star quilts. This is what I meant by the very basic Sawtooth Star block. 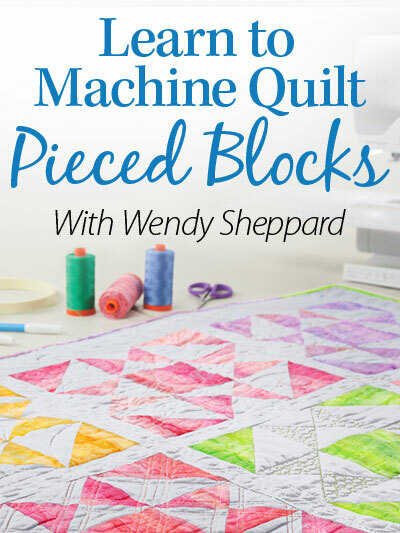 It’s time for me to confess that I have a quilty guilty pleasure — I am on a personal quest to see just how many ways I can use the beloved Sawtooth Star blocks in my quilts. So here goes… at least for Part 1! You may click on the quilt names to view more pictures of the quilts. 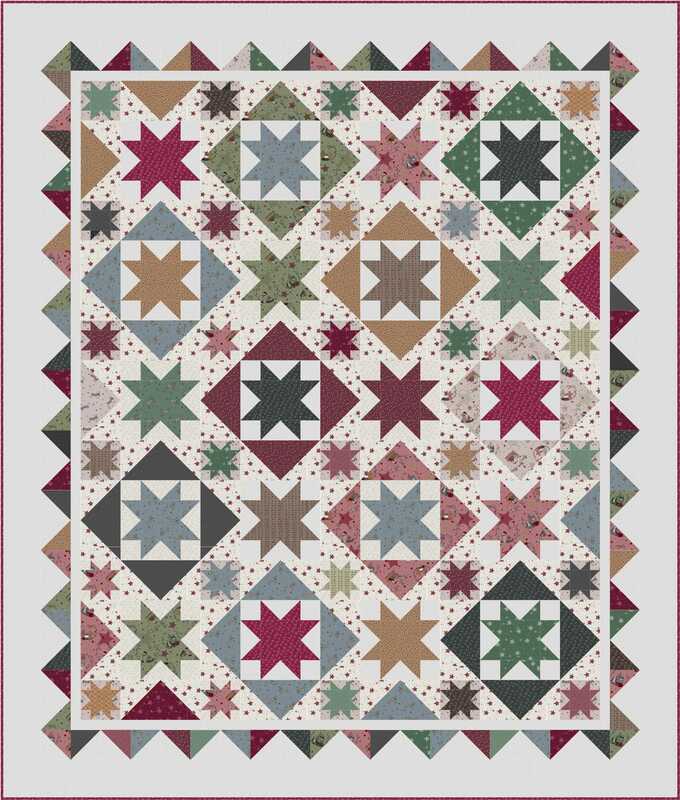 So, curious mind wants to know if you have a favorite from this round of Sawtooth Star quilts? 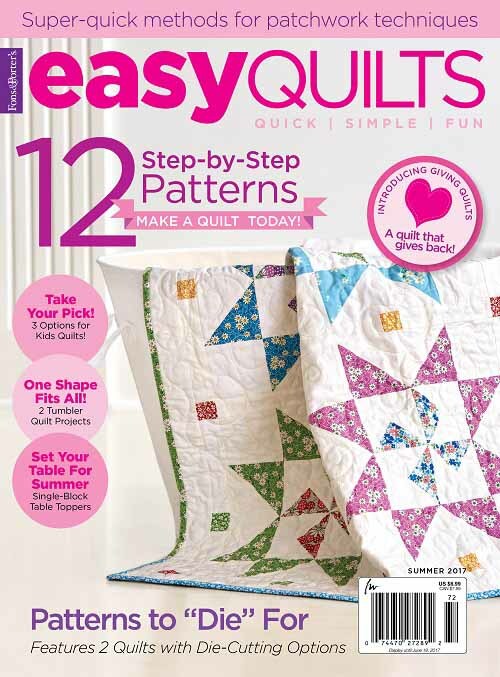 And… can anyone tell me why quilty and guilty don’t rhyme even if they only differ in the first letter?! The English language is such a beautiful language, but it can, at times, annoyingly defies any logical deductions! Did you know I used to want to major in English and be an English teacher? Alrightie – back to work I go. More work came in when I checked my email after we got back from our mall adventure today. It was a fun outing — and our chat was about Charlotte’s Web (the book). Miss Baby wanted to tell me all about the Wilbur facts, as she calls them. 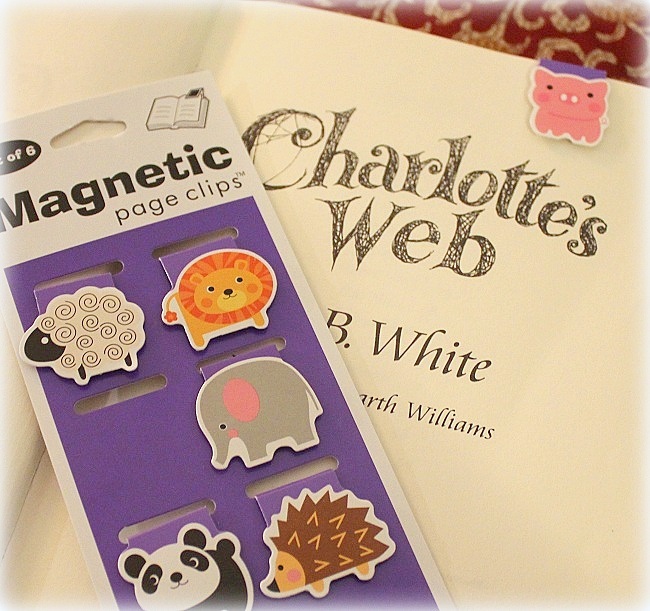 I got her a “Wilbur” magnetic bookmark for her copy of Charlotte’s Web. :) “Wilbur” is part of a set of magnetic bookmarks that come in a pack of 6, and you can purchase them online here. They are perfect for someone who reads multiple books at a time. 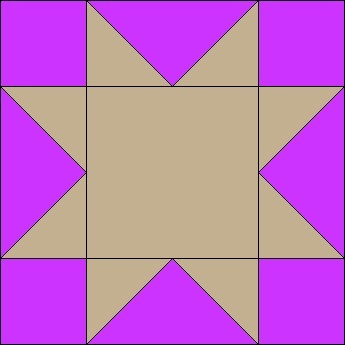 This entry was posted in Quilt Pattern, Quilting, Quilts: Pieced and tagged Sawtooth Star Blocks. Bookmark the permalink. Oh Happy stars is my favorite!! They are all wonderful but I have to say “Stardom” is my favorite. I like the play of angles with the background squares going one way and then the white sashings (frames) squaring up at a different angle. And the contrast in the colors you used in that one is very appealing! 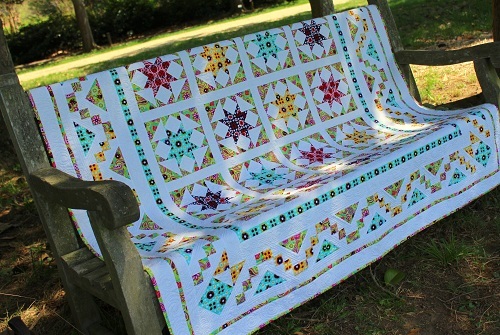 I love the quilt from your book Recreating Antique quilts: soooo beautiful!! 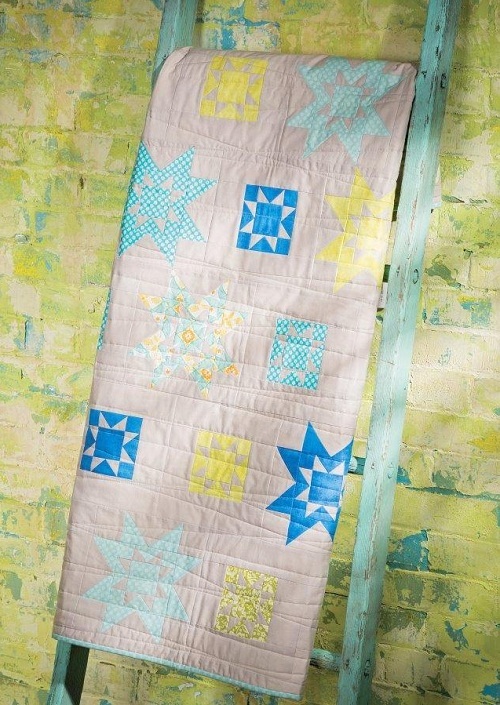 Oh Happy Stars is a wonderful quilt with all the bright fabrics used in the piecing and the adorable applique. 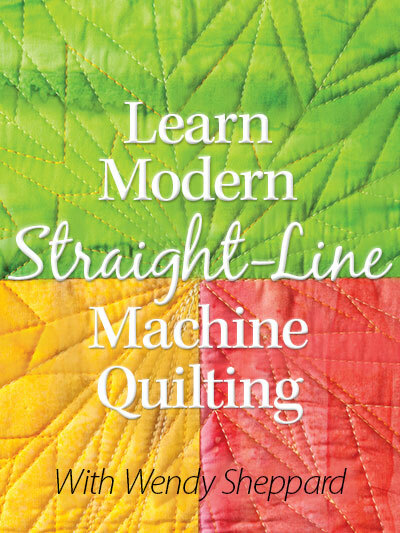 It really amazes me, every time, the ways in which one block can be used in so many ways to make a unique quilt every time. Thank you for sharing and have a wonderful creative day! 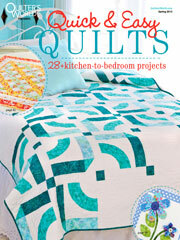 I love all of these quilts! I can’t pick one favorite. Each has different appeal. And the Charlotte bookmark is adorable. Now you need to find a book about a fox and a hedgehog so they have the proper names. And yes, English is very confusing. I point out this: Though, thought. . Each has a different TH sound at the beginning, and a different middle sound, and you have to wait to the last letter to find out how to sound the first. That’s backwards!! Oh Happy Stars is my favorite also! My favorite is #1. 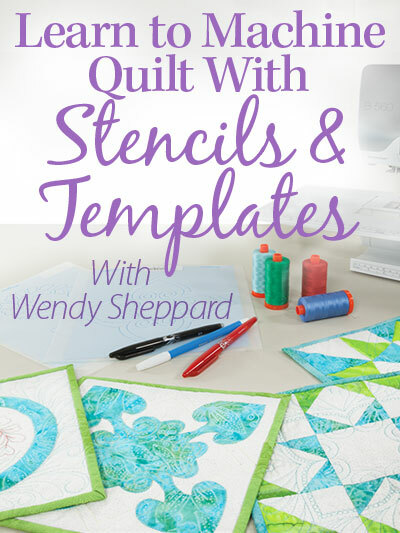 And quilty and guilty do rhyme in my speech..
You will have a very long career working with the Sawtooth star block — it’s one of those basic quilt blocks that works in just about any design. Not to mention the Flying Geese points, my favorite block unit!! I like all the quilts but really love the bold contrasts and secondary patterns in Stardom, Stars Aligned and Oh, Happy Stars. Looking forward to Part 2! “Oh, Happy Stars” just barely edges out “Stardom”…..maybe they’re equal!!!! The “edge” is the little (blue)rosie bird of happiness with the swirls in the corner….luv! But, somehow, I missed “Stardom” and that’s a real contender!! Your designs are always so pleasing. 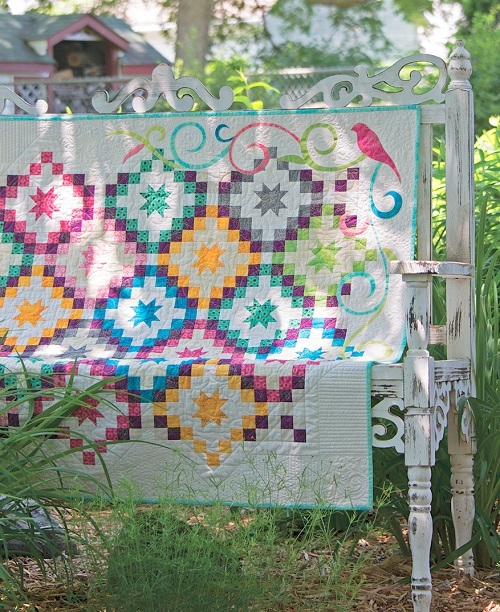 “Stars” are a perennial favorite with so many (quilters and non-quilters alike). Going against the trend above, but Starry Dance is my fave! Cute bookmarks. 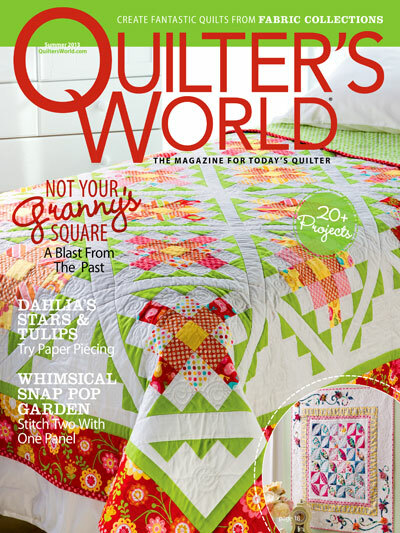 As for the quilts, for me it’s between 2 & 3, I think I choose “Sunny Delight”, Love the bright colors and moving pattern. Because of overnight company, missed this last evening. Think that I am liking numbers 1-3. I suspect because they are more my colors. All are wonderful patterns. Love that the mysterious “talk” was resolved. Charlotte’s Web is a magnificent book for young and old. There are many subtleties for us older folks, younger ones take in the literal meanings. Great book marks. Hedgehogs and Jan Brett books go together!! Have a special rest of the week. I think my favorites are Oh Happy Stars and Starry Dance. Have a wonderful evening! Oh Happy Stars is still my favorite!! They are all very pretty. I love how versatile the block is! The first one is my favorite! Love the book marks. Gave one to each kid in my classes so they could keep track of page in English or reading book. Usethem myself.